You are here: Home / All Freebies / Over 40 FREE Game Boards! Over 40 FREE Game Boards! 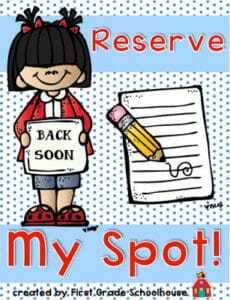 Want a magical classroom management tool? Bring on the game boards! 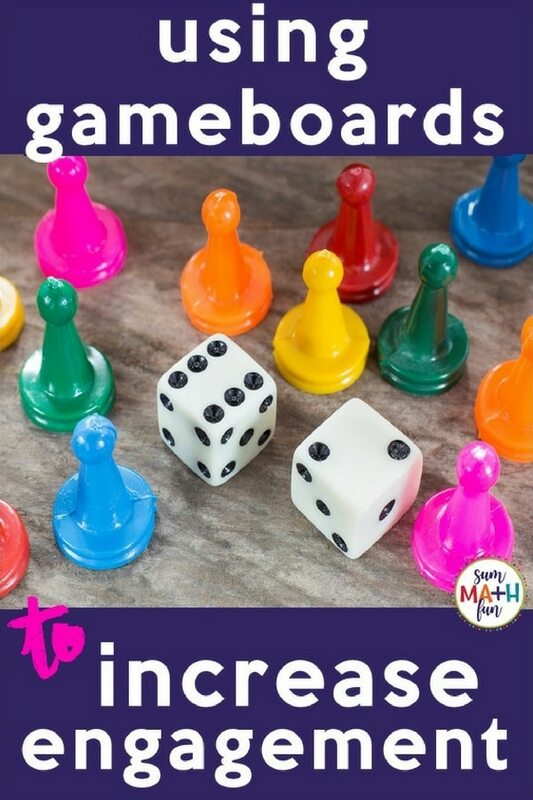 If you want your students completely engaged and learning, try using these free game boards. When your administrators walk through your classroom, they will be completely impressed with how your students are working – how your students want to do work – how your students actually ask (okay, beg) to do work! Your students will truly look forward to practicing and reviewing skills. Really! I’m not kidding! 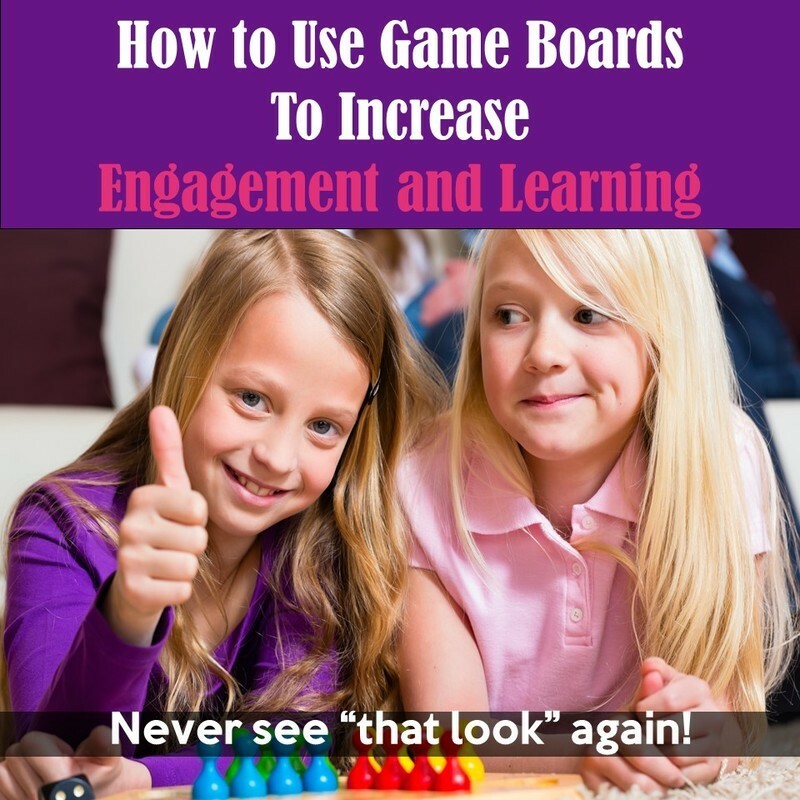 It’s amazing how using game boards as a springboard to engagement works. It’s like magic. Your students will be on task, having academic conversations, practicing, reviewing, and learning! Well, they won’t realize they’re learning. They’ll just think they’re having fun. They are perfect any time and not just for centers. Try them in your sub tub, for early finishers, homework, any time you want your students having fun and soooo engaged there is no off-task behavior. NONE! For all the details, tips, and ideas for using game boards with task cards, worksheets, flashcards, and more check out this post. You’ll also receive access to over 40 FREE seasonal game boards and 6 non-seasonal – use anytime – game boards. And as always . . .
Over 40 Free Intermediate Grades (3-5) Activities! Leah blogs for Sum Math Fun. She has experience as a classroom teacher, science specialist, and math specialist for grades PK through fifth. She has inspired thousands of teachers through workshops, one-on-one coaching, consulting, and national conferences. Her passion is teaching mathematics, mentoring teachers, and helping students to love and appreciate the value and beauty of mathematics. Her blog posts and teaching resources are inspirational for teachers and students alike with creativity and differentiation built right into them. 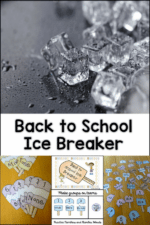 Find ideas, time-saving tips, and a resource library jam-packed with free printables from this experienced and inspirational teacher at Sum Math Fun. For more ready-to-use resources in your classroom, visit Leah's store, Sum Math Fun on Teachers pay Teachers. « September Student Journal Cards! Thank you for sharing. Lots of great ideas here! You’re welcome, Karen. I’m glad you found some ideas that were helpful.